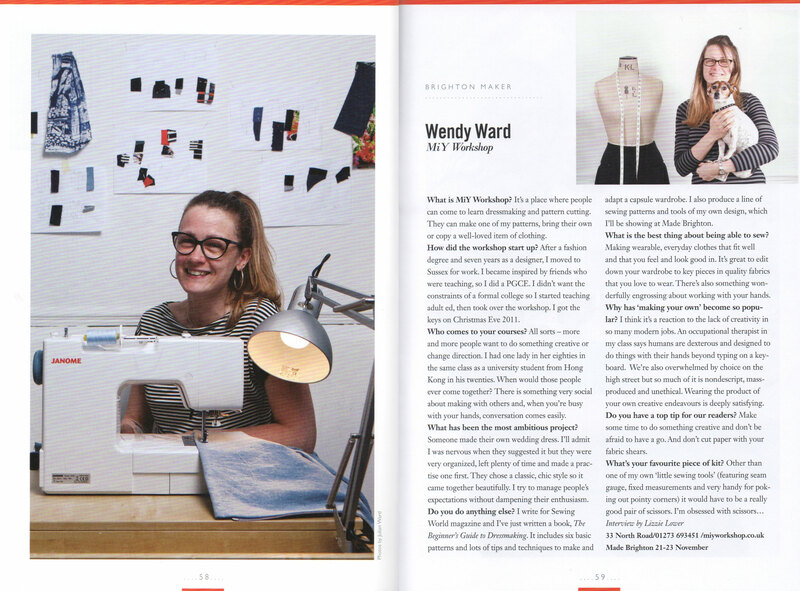 A few weeks ago I was interviewed by the very lovely Lizzie Lower for a feature in this month’s Viva Brighton magazine. Here’s the rather fab end result! Lizzie is a great interviewer, very relaxed and easy to talk to, but somehow manages to coax out the most interesting and relevant stories. Of the many free magazines that you see around Brighton, I think Viva stands out; it’s beautifully designed, draws on Brighton’s creative community for an eye-catching cover each month and always has several interviews and articles that I enjoy reading on a wide range of subjects. In fact, over the page from me this month is an interview with a good friend of mine – the fabulously creative Holly Murray, creator of beautiful leather bags and accessories. 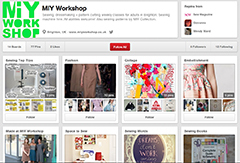 More on that and a pop-up shop at MIY Workshop to follow……! This month’s Viva is all about Brighton’s thriving independent High Street. Pick up a copy and have a read, I think you’ll enjoy it. This entry was posted in MIY Workshop and tagged holly murray, lizzie lower, MIY Workshop, viva brighton, viva magazine, Wendy Ward. Bookmark the permalink.